With the Daytona 500 just a few weeks away, it’s time to update happenings around the Cup Garage during the off-season. First, let’s take a moment to remember Glen Wood who passed just a few days ago. Success does not define a man. While it’s great to remember all that one accomplishes during a life well lived. One’s character speaks louder than any award or trophy. Godspeed Glen, you will be missed! Why do they call the off-season the “Silly Season?” Probably from the media running around like crazy chasing down rumors of changes year to year. 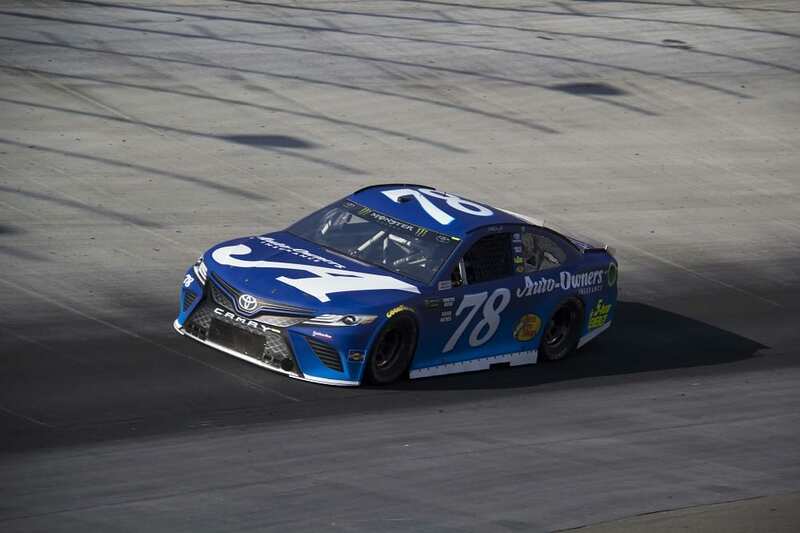 The silliness began early in September when Furniture Row Racing announced they were closing shop at the end of 2018. The 2017 Monster Energy NASCAR Cup Series Champions ceased operations a year after winning the title. With a Championship winning driver like Martin Truex Jr. suddenly on the market you knew changes were coming. Wherever Truex landed would likely set into motion a number of driver moves. 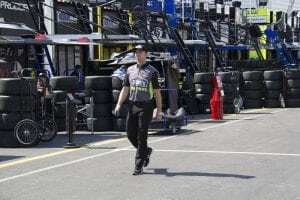 Joe Gibbs Racing (JGR) quickly snatched up the marquee driver. 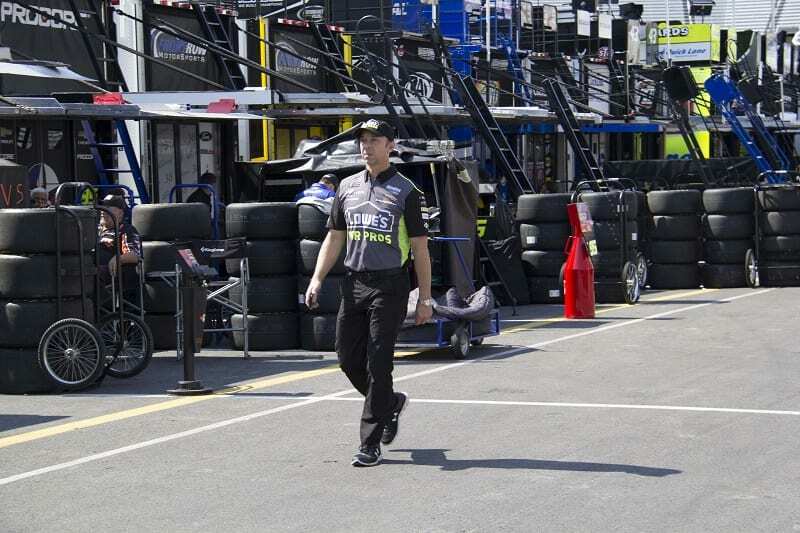 Already with four cars competing on the Cup circuit, JGR would have to replace a driver in their stable. 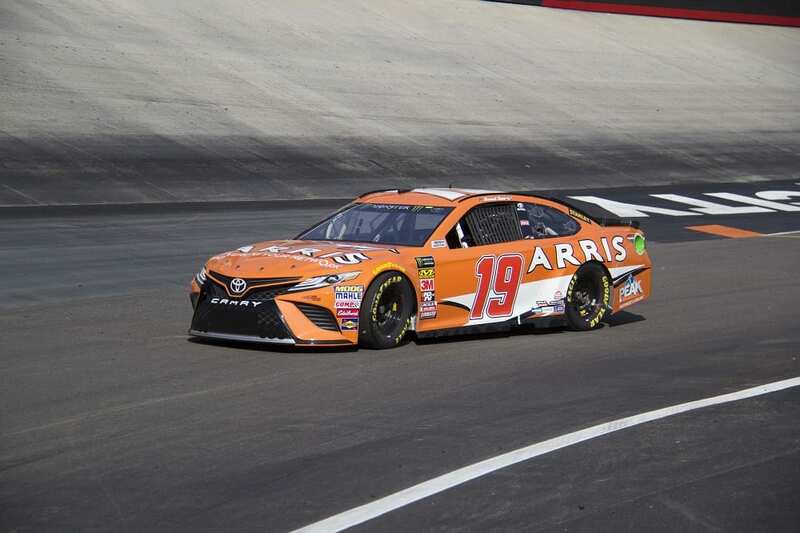 The driver of the #19 car, Daniel Suarez, became the casualty. JGR’s lineup for 2019 now includes two drivers that made it to the final round of the playoffs. In addition To Truex and Kyle Busch, Denny Hamlin along with exciting young gun Erik Jones give the Gibbs organization a solid line-up. 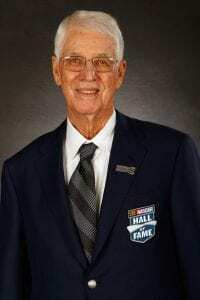 Another member of the NASCAR community passed on during the winter break. 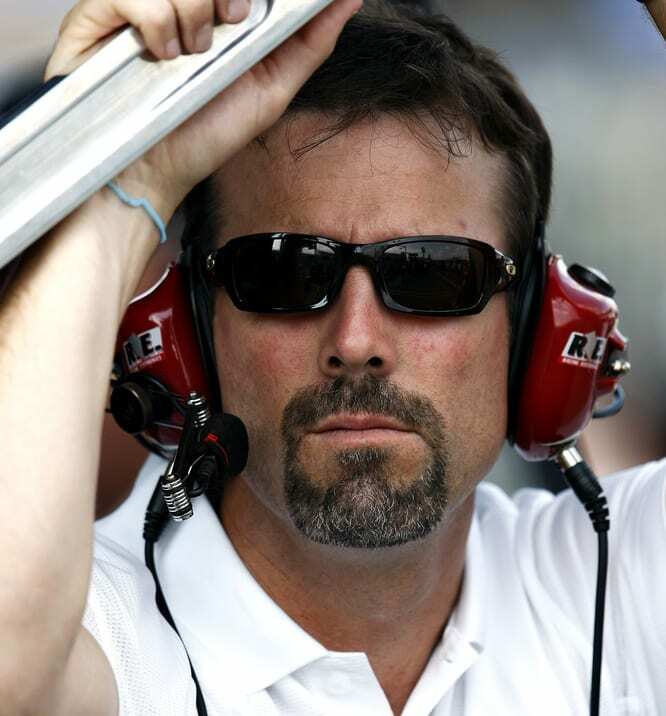 Joe Gibbs oldest son, J.D. Gibbs, died after fighting a crippling battle with a degenerative neurological disease. J.D. Gibbs was 49 years old. Too young to leave his family and friends behind. The J.D. 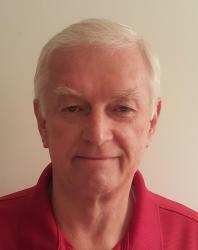 Gibbs Legacy Fund was established in his honor. 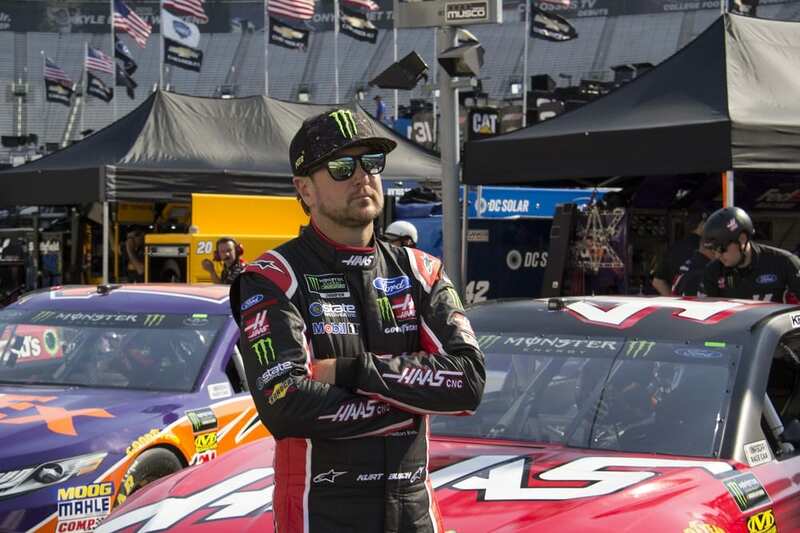 Last year Kurt Busch contemplated leaving Stewart-Haas Racing, then signed a one-year deal to continue driving the #41 Ford. After a great season that saw all four of Tony Stewart’s drivers make the playoffs Busch left the team. He took with him sponsor Monster Energy. Jamie McMurray leaving the #1 car of Chip Gannasi Racing (CGR) to enter the Fox broadcast booth, opened a seat for Kurt Busch. Only to announce McMurray would drive 1 more Daytona 500 for Spire Racing. 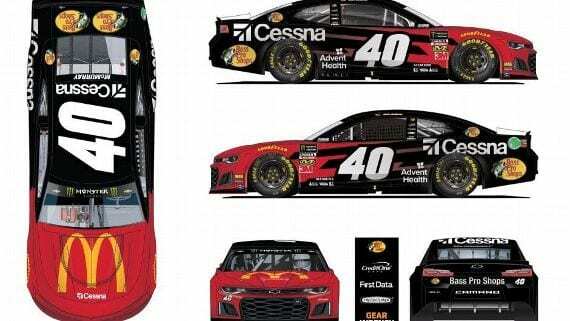 Spire purchased the team charter of Furniture Row Racing and will combine with CGR on the one-off race. Longtime sponsors McDonalds and Bass Pro Shops will share the body panels. Along with Cessna and Advent Health. Kurt Busch’s departure from Stewart-Hass opened a seat for Daniel Suarez. Suarez, another of the young guns contingent is yet to win his first cup race. But, he is stepping into top notch equipment for Tony Stewart. Expectations will be high, look at what Aric Almirola accomplished last year taking over from Danica Patrick. 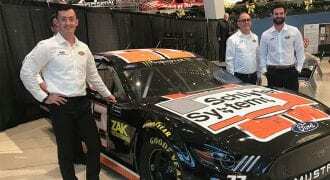 Trevor Bayne split time in the #6 Roush Ford last year with veteran Matt Kenseth. Neither driver is returning next year. Kenseth retired again and said no more comebacks. Bayne is currently out of a ride. Ryan Newman, leaving Richard Childress Racing will slide into the vacant seat for Roush Fenway Racing. New sponsor Oscar Meyer seems a good fit for Newman. With Newman gone NASCAR Xfinity driver Daniel Hemric gets a shot at his first full-time Cup ride. 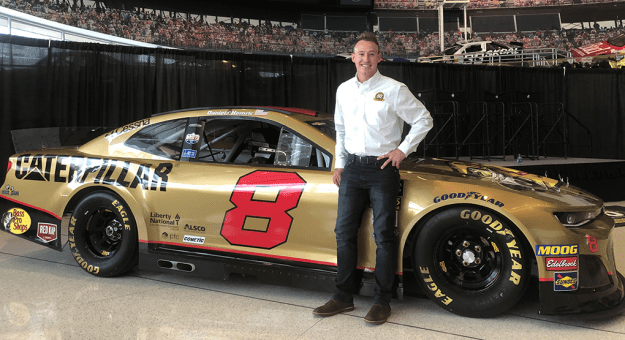 Richard Childress Racing (RCR) is bringing back the #8 car for this young gun to pilot. Talk about high expectations, it’s RCR’s 50th Anniversary season in NASCAR. Heat exhaustion took Kasey Kahne out of the Leavine Family Racing car after Darlington. Unable to compete at Indy, Kahne eventually announced he would miss the remainder of the season. Now retired, his ride goes to Matt DiBenedetto. 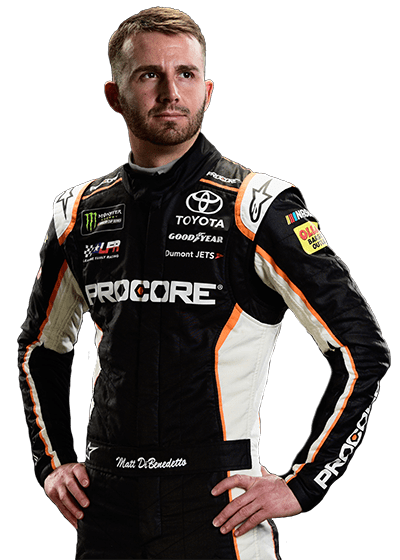 DiBenedetto took a big risk leaving GoFas Racing without a ride already secured for 2019. At the Leavine Family Race Team, he gets a better quality race car and a chance to prove what he can do with upgraded equipment. That’s all you can ask for. It will be interesting to follow Matt this year and see if he produces better results. In another move to the broadcast booth, AJ Allmendinger leaves JTG Daugherty Racing for NBC Sports. Allmendinger, a road racing specialist, will cover the IMSA series for the guys at NBC, with appearances on NASCAR America as well. Ryan Preece parlayed his two Xfinity Series victories into a ride with Daugherty. Youngster Corey LaJoie steps into the GoFas Racing seat vacated by Matt DiBenedetto. 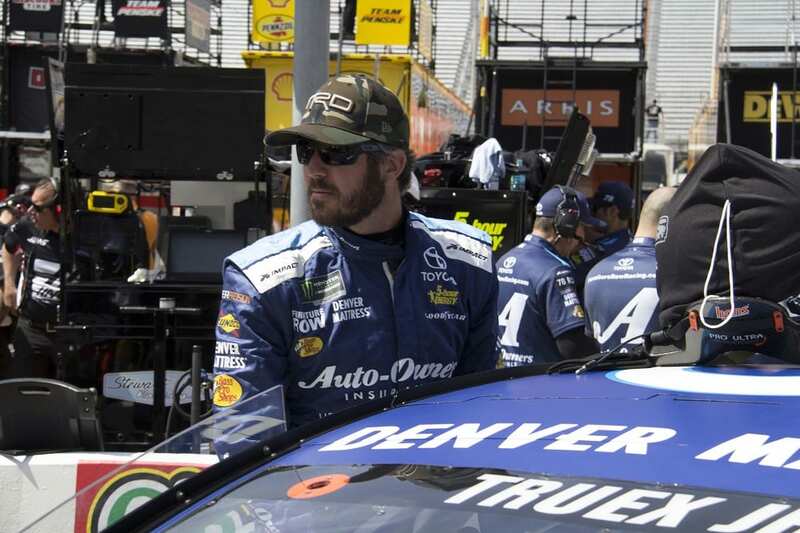 Can LaJoie improve on the 29th place finish in the 2018 Cup points standings? LaJoie has good roots to draw on. He is the son of NASCAR Busch Series two-time champion Randy LaJoie. Family connections can get you a ride. But it takes personal success to keep it. NASCAR Xfinity Series driver Matt Tifft gets a full-time ride with Front Row Motorsports as they expand to a 3-car team for 2019. 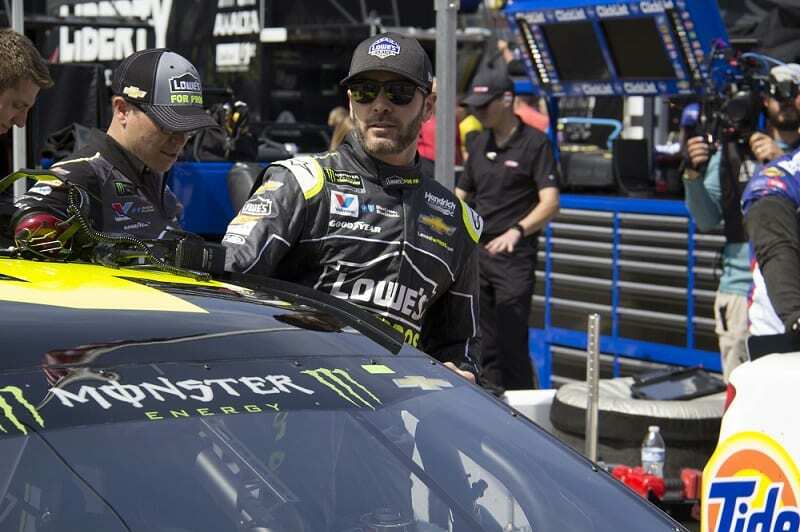 The announcement last year from Hendrick Motorsports that Chad Knaus would not continue as Jimmie Johnson’ Crew chief left many Cup insiders shocked. Over 17 years together the duo won 83 races and 7 championships. But a 59 race winless streak and the need to develop Hendrick’s young guns ultimately separated the two. Say goodbye to restrictor plates after the Daytona 500. 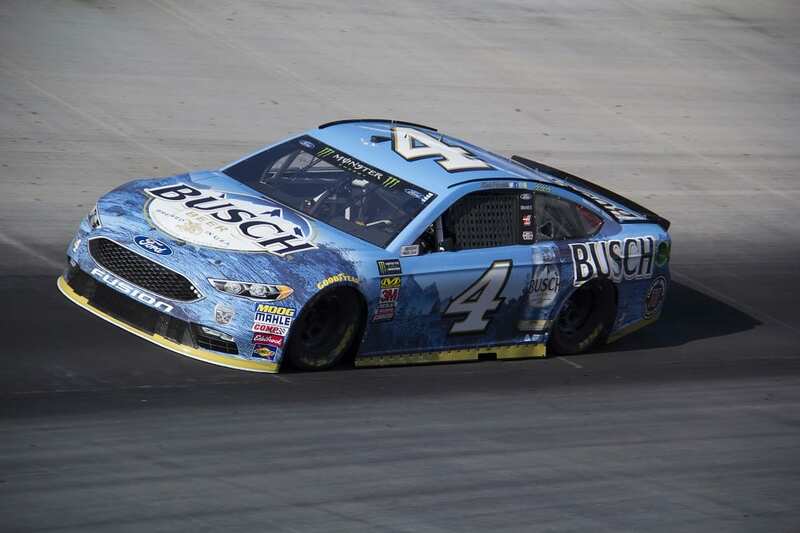 According to NASCAR two baseline rules packages are set for the 2019 season. The different packages will be tailored to specific tracks. With a combination of a smaller tapered spacer to reduce engine horsepower to a target goal of 550 (from 750) and aero ducts to foster tighter racing on a majority of speedways measuring longer than 1 mile. Will it work? Can’t wait for Atlanta. A track that used to produce great side-by-side racing but in recent years has seen long runs of cars spaced out all over the track. Last year’s All-Star Race at Charlotte employed a similar package and fans approved. 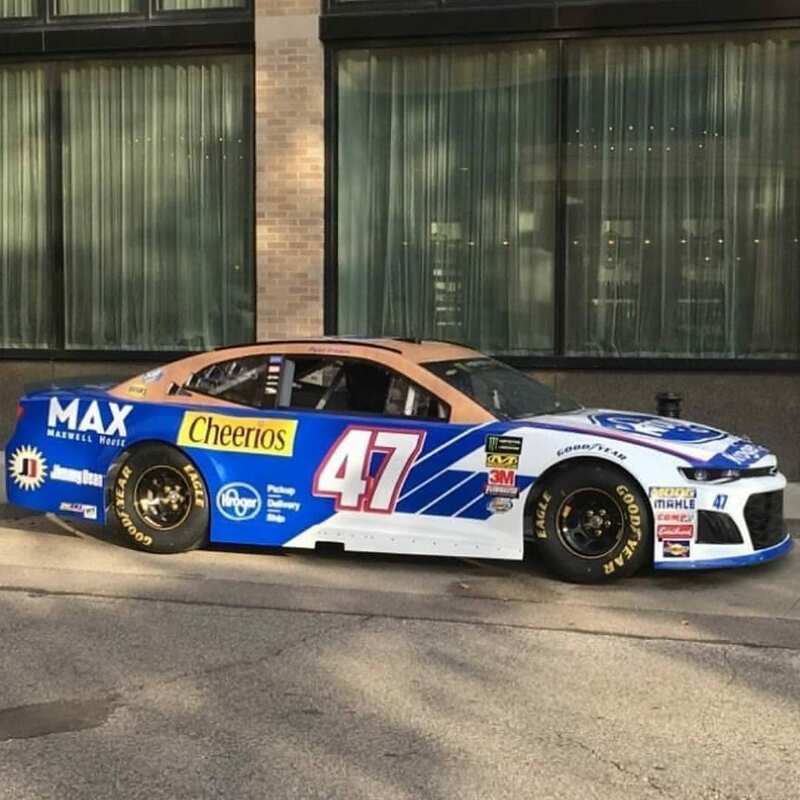 If NASCAR can find the right combination and crew chiefs can’t figure out a way to compensate, 2019 could be a great year.